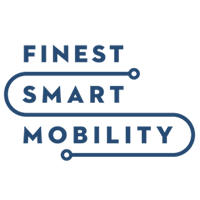 The ITS European Congress, the largest event entirely dedicated to smart mobility and digitalisation of transport is organised by ERTICO – ITS Europe. 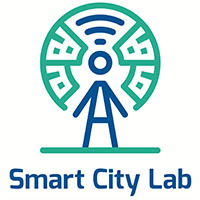 On behalf of the Finest Smart Mobility (FESM) consortium (Cities of Helsinki, Tallinn and Vantaa, Forum Virium, Estonian Road Administration and ITL Digital Lab), we would like to invite you to the FESM innovation pilots workshop. Save the date Thursday, 11th of October for a seminar “Rail Baltica as Innovation Platform”, which will be held in Tallinn. We would like to invite you to participate Slush Y Mobility on December 1st in Helsinki, Finland. The European Commission, Directorate-General for Mobility and Transport (DG MOVE) and the Estonian Presidency of the Council of the European Union would like to invite you to the Digital Transport Days. I am happy to invite You to the Estonian-Finnish-Swedish cooperation event in the field of intelligent transport. 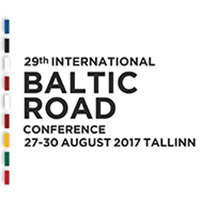 The 29th International Baltic Road Conference is an essential destination for anyone involved in road construction and maintenance, IT solutions, traffic safety and public transport. 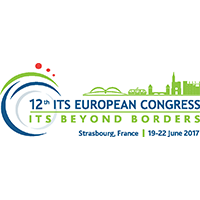 The ITS European Congress is the continent’s biggest gathering of professionals working in the field of intelligent transport systems. The Congresses provide the ideal opportunity for all stakeholders to come together, discuss and make the necessary contacts to move initiatives forward and to develop their business by exhibiting and demonstrating state of the art ITS solutions. The European Transport Safety Council (ETSC), Tallinn University of Technology and the Estonian Roads Administration have the pleasure of inviting you to the European PRAISE seminar on preventing road risk for employees. We are glad to announce that registration to the next smart city conference is now open! The conference will be held on June 1 in Estonian National Museum, in Tartu! Welcome to FinEst Smart Mobility Event! Sustainable intelligent transport solutions and cooperative mobility planning to solve cross-border mobility dilemmas. 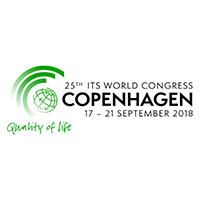 We are happy to invite You to participate in a discussion club concerning public and private sector cooperation in R&D. Estonian Government Office in cooperation with Estonian ICT Cluster, ITS Estonia network is inviting You to the seminar: “The Age of Self-driving Cars – a Selfdriven Society”. Main objective of the seminar is to initiate public dialogue of how Estonia can benefit from the coming age of a self-driving society.